If you missed it, last year Josh was here talking about Scotland Yard. He's got a new book out, The Maid of Wrath, and he's back with a new boardgame to talk up. Here's Josh! At different times, I enjoy competitive games and cooperative games. Quite different dynamic in either. So imagine my joy when I discovered a game that combined the two! Back at the 2015 Origins Game Fair, I was in the author alley, selling books and enjoying time talking with other authors. After hours, many of us got together to break out different games and have some fun. 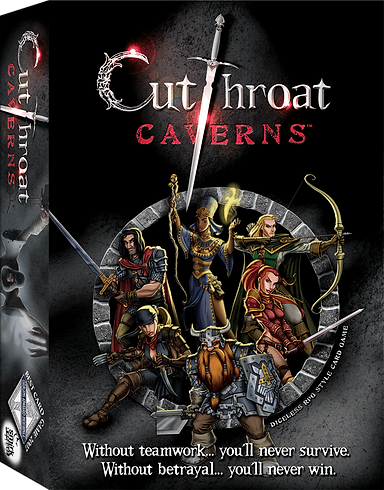 One night, a small group of us were introduced to a game called Cutthroat Caverns. Now, Cutthroat Caverns, at first, looks like a boardgame version of a dungeon crawl. You have different classes, different abilities, and go through a series of monster encounters, trying to survive. The player with the most prestige at the end of 9 encounters wins. The twist is that only the player who lands the “killing blow” on an encounter actually gets the associated prestige. Yet without teamwork, encounters are basically impossible to overcome. So, at the same time, you’re working together to defeat a big nasty...but also looking for the best way to ensure no one else gets that precious final blow, so you get all the prestige. Betrayal is inevitable, but oh-so-fun. You have cards that deal damage, block other people’s attacks, and can even heal one another (if you get the other player’s permission to do so, since it often gives the healer a nice little bonus). And there’s always the possibility that if there’s too much in-fighting, no one will survive and everyone loses. Of course, on coming home, I had to immediately order the game, plus several expansion packs. It’s a fast-paced game that only takes an hour or two, isn’t too hard to learn, but can require some really twisted strategies to survive. Even if you aren’t into RPGs or fantasy-style games, I highly recommend this one for its unique mechanic and pure fun. Just be ready to discover exactly how sly or underhanded your friends can be in the process. 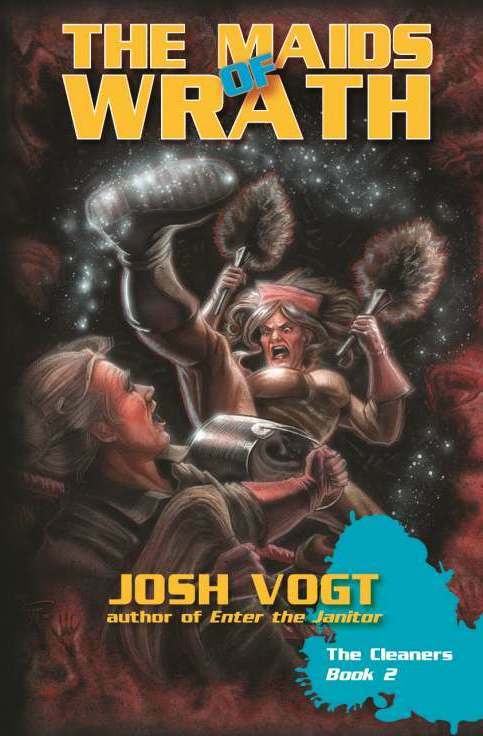 About Josh:Author and editor Josh Vogt’s work covers fantasy, science fiction, horror, humor, pulp, and more. His debut fantasy novel is Pathfinder Tales: Forge of Ashes, published alongside his urban fantasy series, The Cleaners, with Enter the Janitor and The Maids of Wrath. 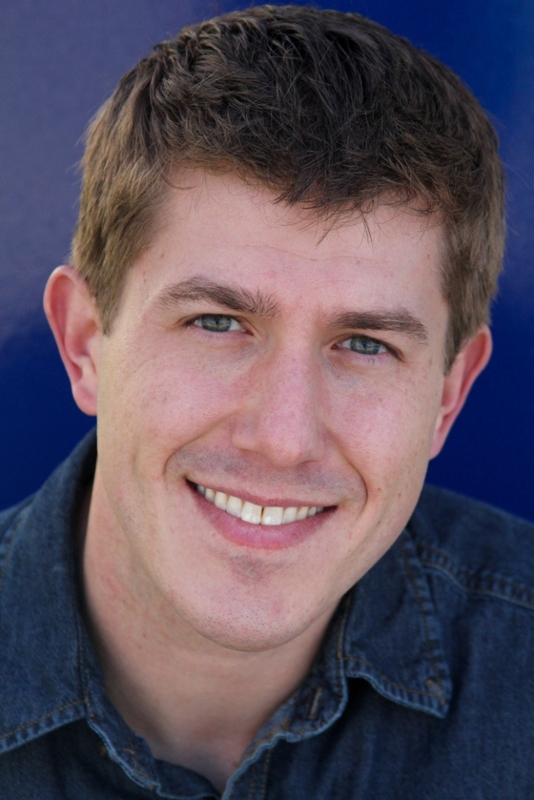 He’s an editor at Paizo, a Scribe Award finalist, and a member of both SFWA and the International Association of Media Tie-In Writers. Find him at JRVogt.com or on Twitter @JRVogt. Salt Lake Comic Con FanX!